In 6T we have some lovely working walls to encourage you all to become independent learners. 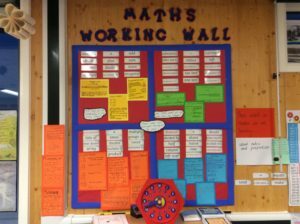 Below is our maths working wall which is full of useful mathematical vocabulary, written methods and children’s extra homework. There are also maths challenges, puzzles and resources on the shelves below. If you are having any difficulties during the lesson or fancy an extra challenge then you can access these resources at any time. You can also add more to it throughout the year, from your superb brains. 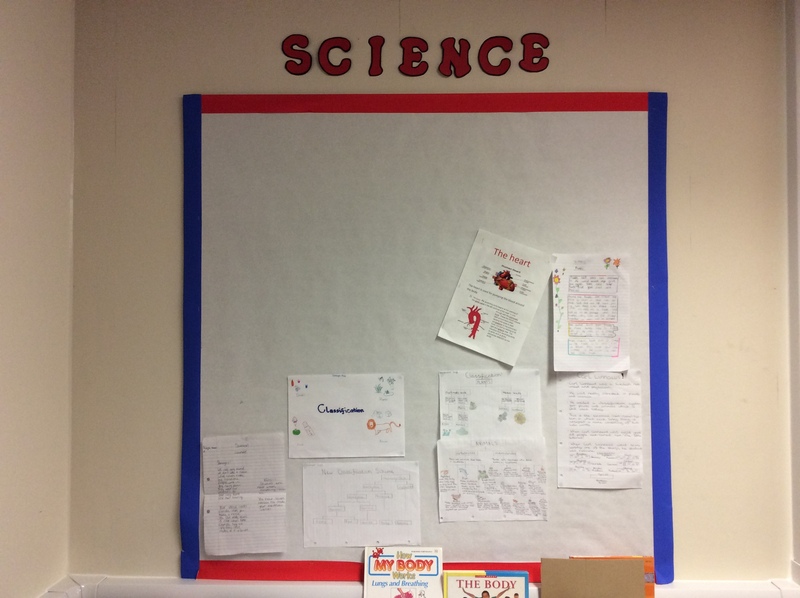 However, this is our science working wall……..
It’s a very sad wall. Please help it. What could you add to it? 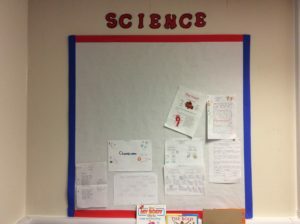 What would help you in your learning during science lessons? 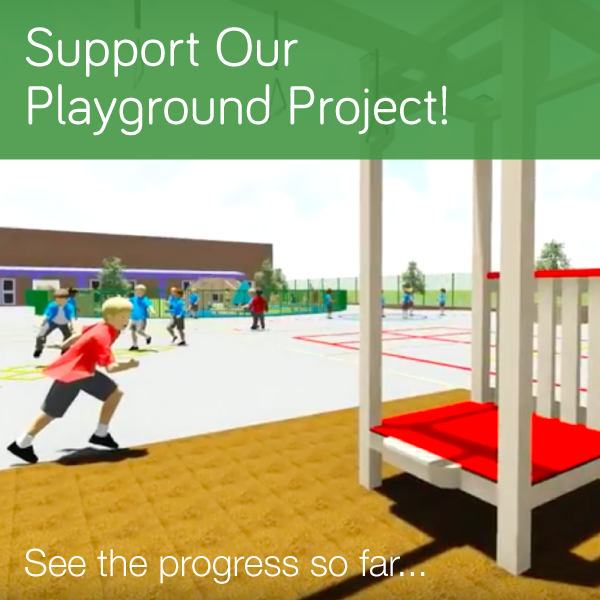 We’re looking forward to seeing your amazing science work displayed there; on a date, sometime, very soon.